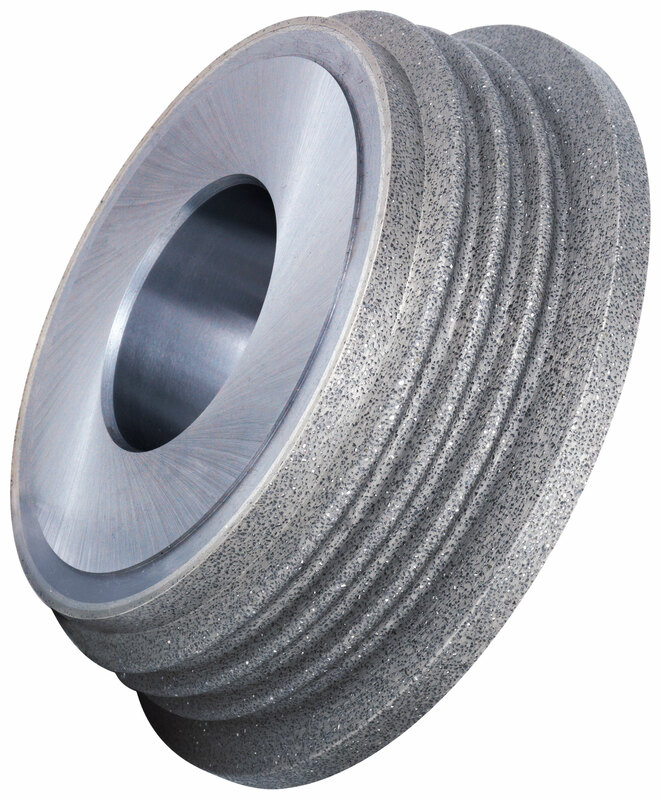 Type 1 wheel for tool and cutter grinding. 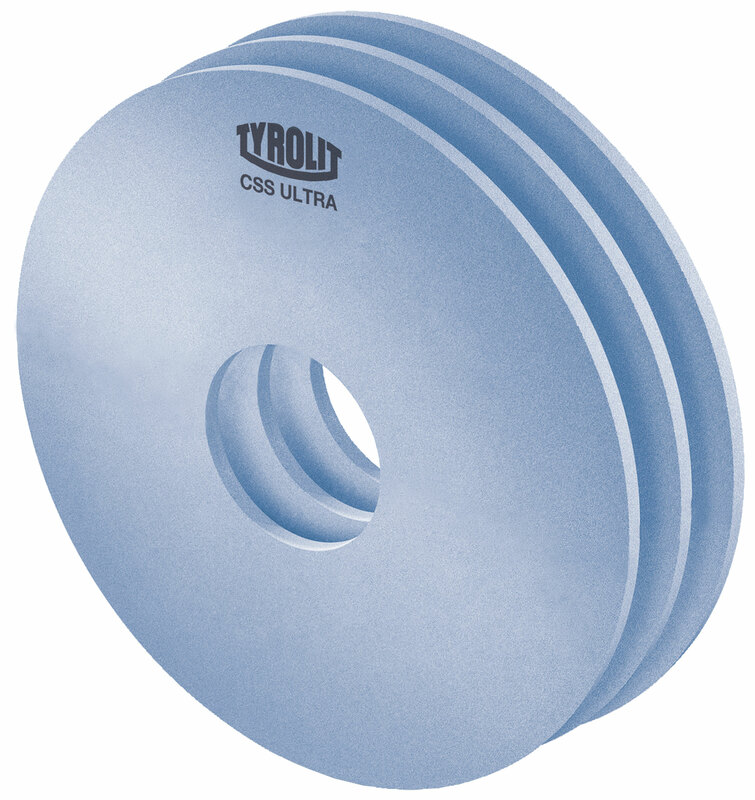 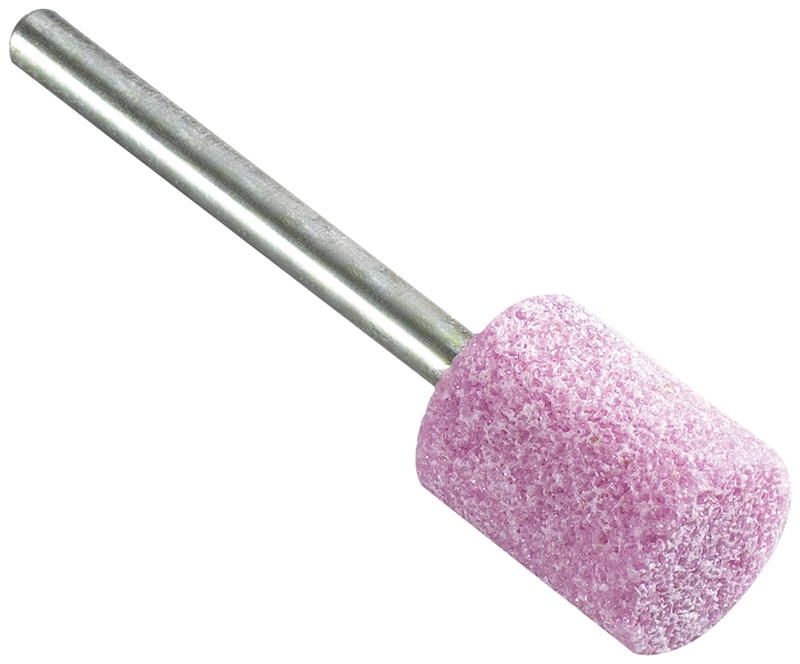 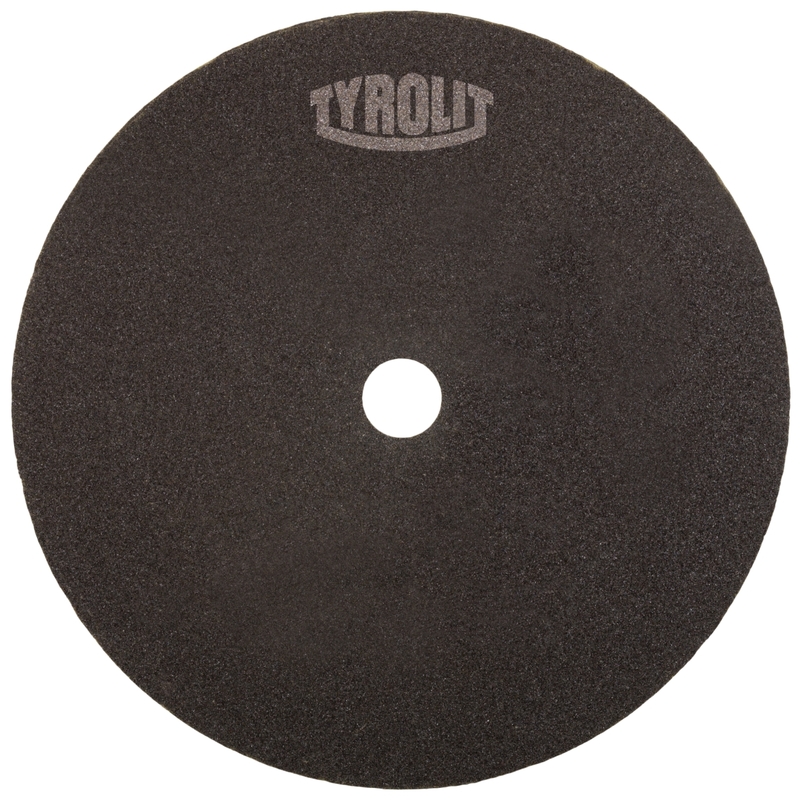 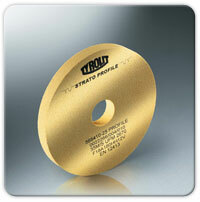 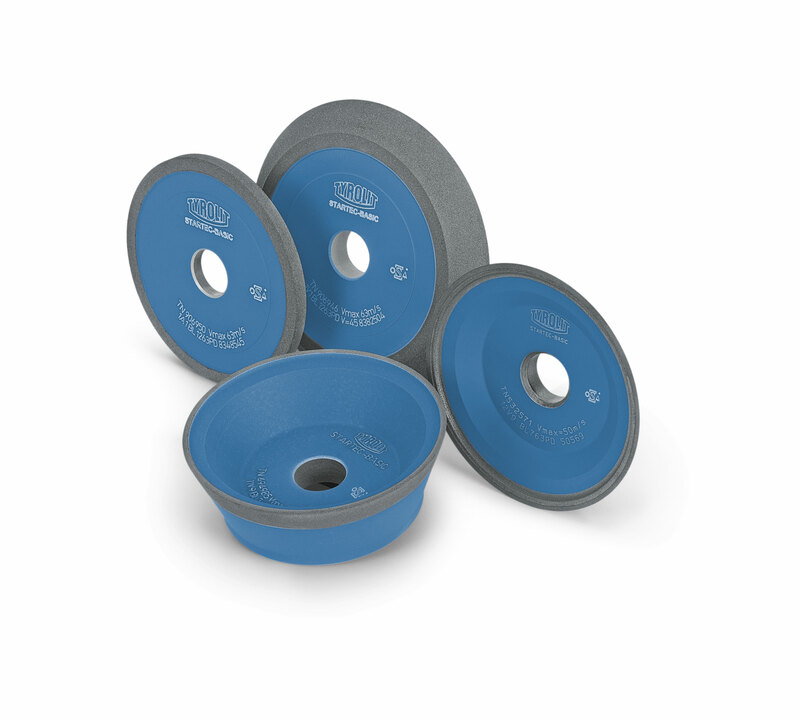 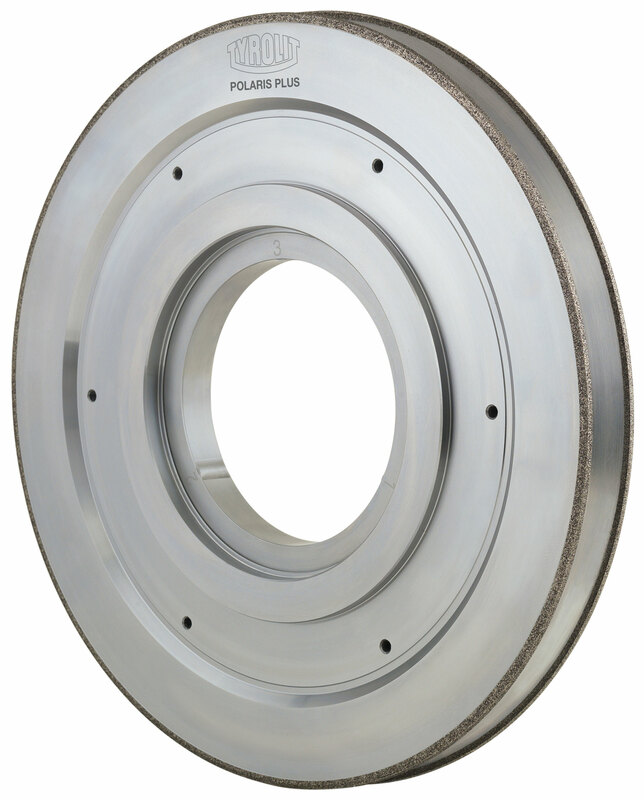 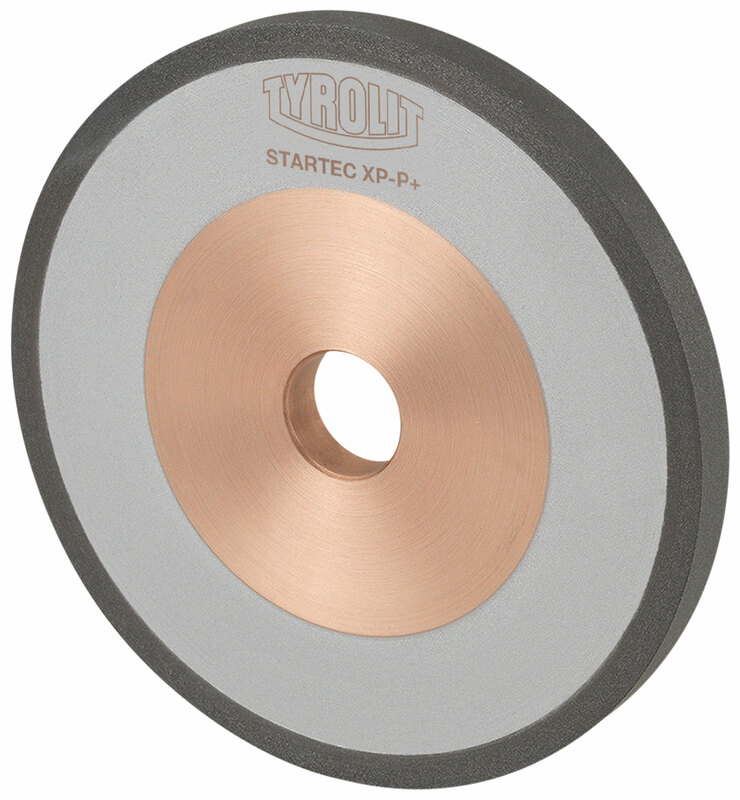 Type 1 Plus grinding wheel for tool and cutter grinding. 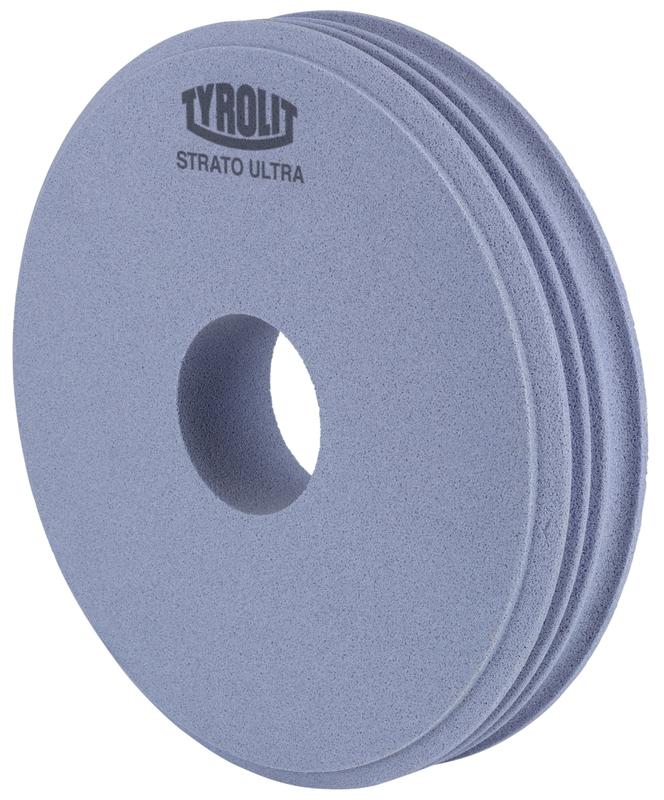 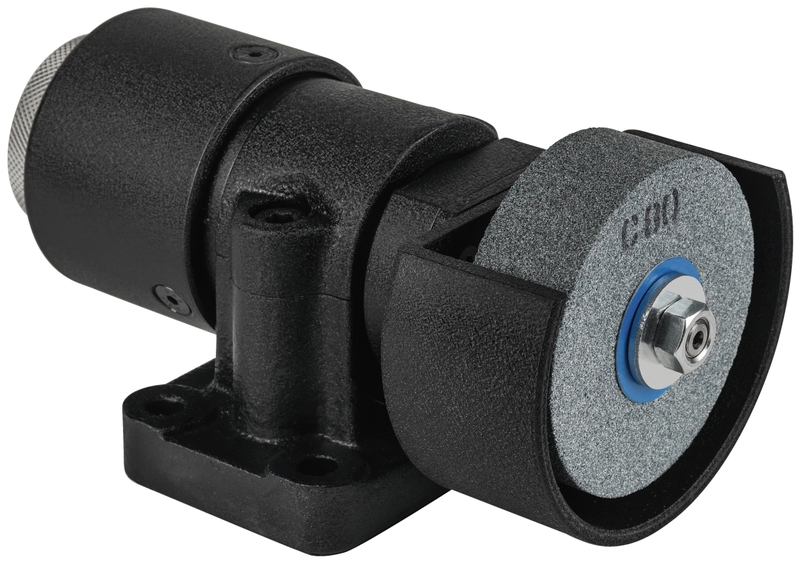 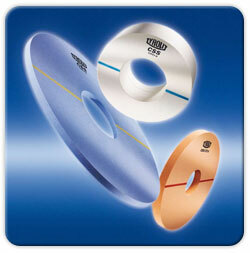 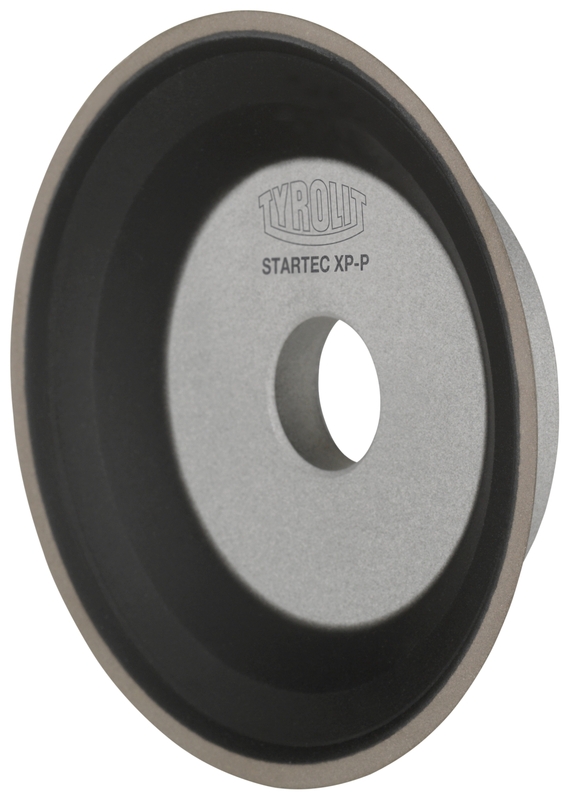 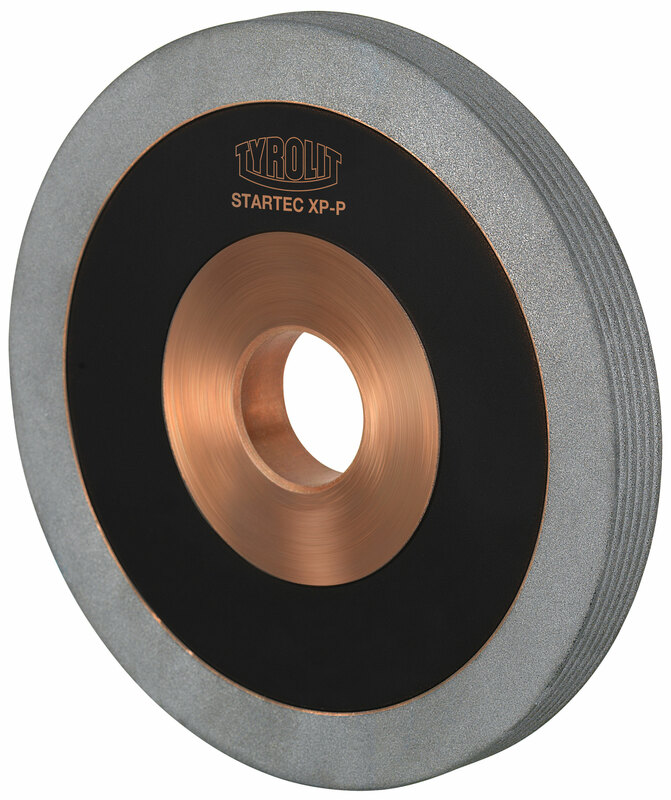 Diamond roll for dressing grinding wheels by continuous dressing or table dressing.